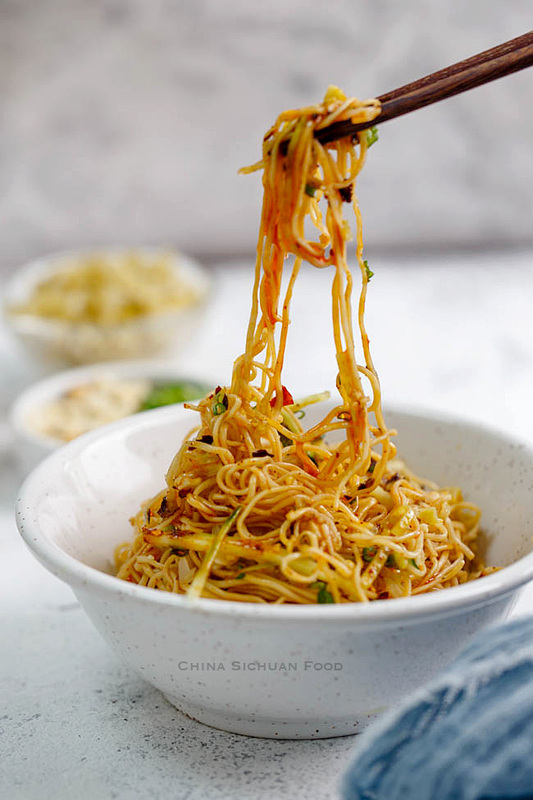 Szechuan style cold noodle (Vegan version) is known as Szechuan Liangmian. 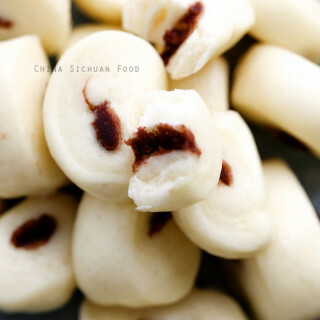 With a long history, it is been known as one of most famous Szechuan street snack. 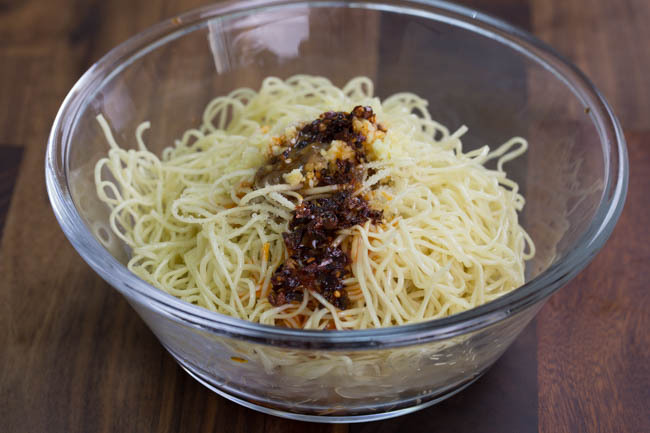 Generally, this can be known as a simplified and cold version of Dan Dan Noodles. However it will never disappoint you by the taste. 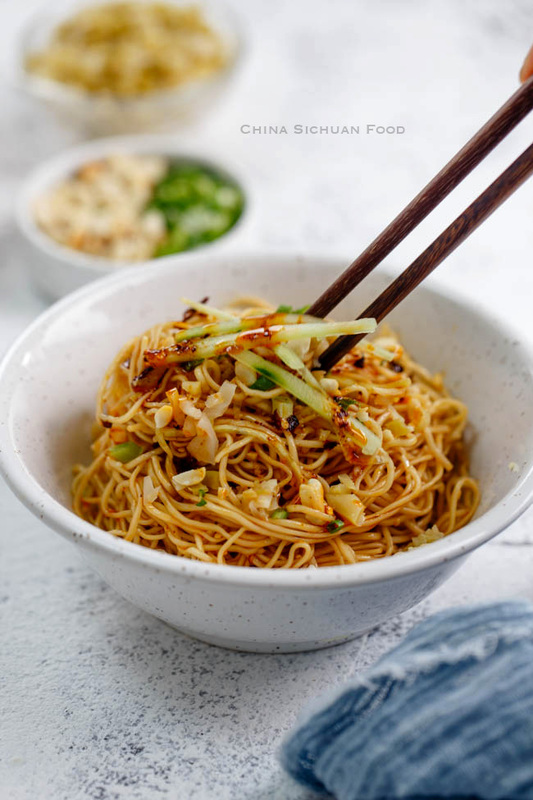 In China, almost people across the country love noodles, all kinds of noodles like hand-pulled, homemade fresh noodles, sliced noodles and dried noodles with hundreds of seasonings and toppings. 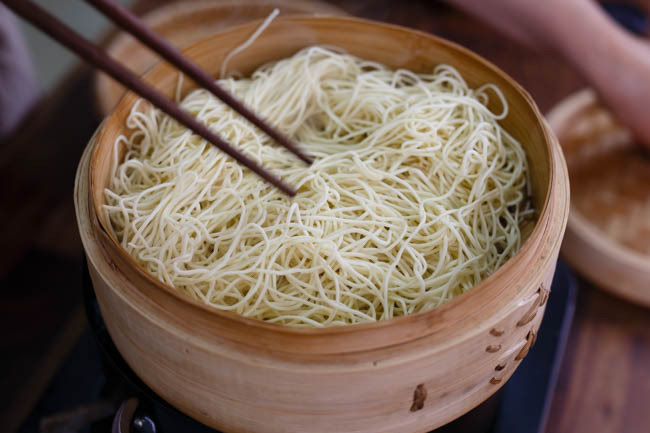 The traditionally most famous and popular noodles dishes for Chinese people is Dan Dan Noodles, Wuhan hot noodles, Beijing style Zhajiang noodles and Sliced noodles from Shanxi province. 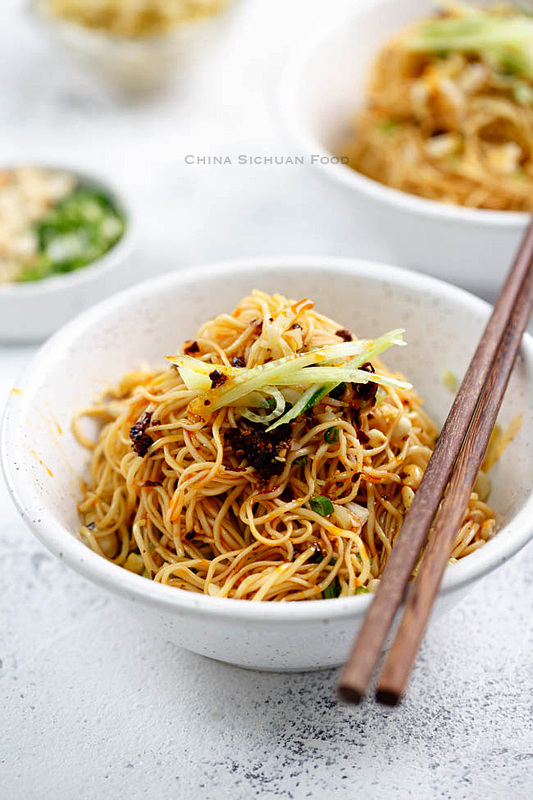 However, there are also up-rising stars like this Szechuan cold noodles, Chongqing hot noodles, chow mian, Qishan Hot and sour noodles，belt noodles and Henan stewed noodles. And our love towards noodles are long lasting. Elaine will introduce more Chinese noodles dish in future. 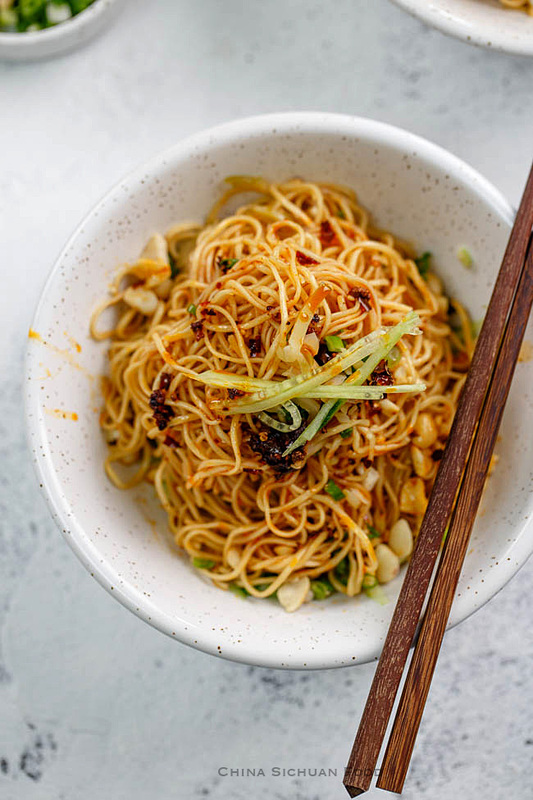 Return back to this Szechuan cold noodles. 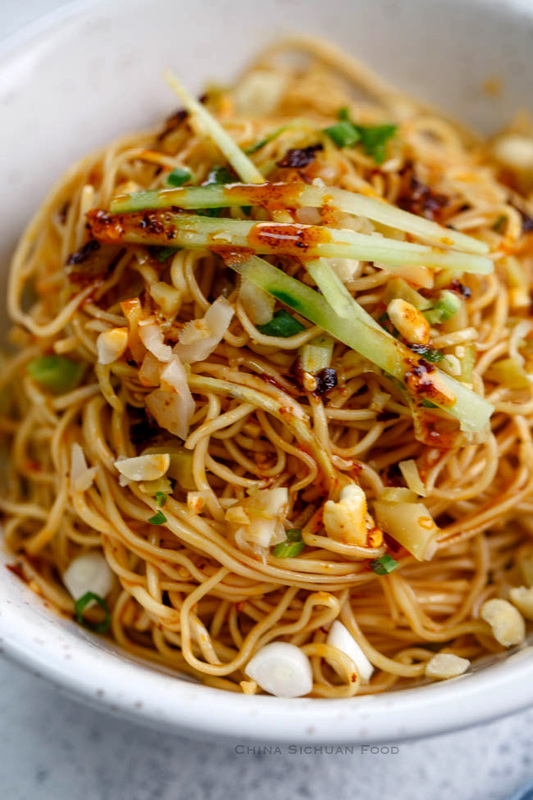 Traditionally, we have one type of fresh noodles made especially for Szechuan cold noodles, and Wuhan hot noodles. The common feature is the addition of alkali (Soda). Soda can help to keep the noodles non-sticky after cooking. Since it may be difficult to find outside China. You can use thin round egg noodles instead. 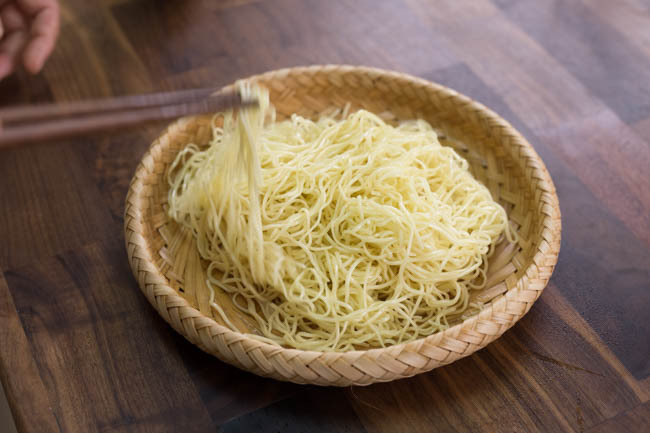 If you use fresh noodles, steam it for 4-5 minutes on a steamer. Add a small pinch of salt and rinse the noodles in the water. Mix them directly with oil and then stir the noodles up, put down, stir up again. 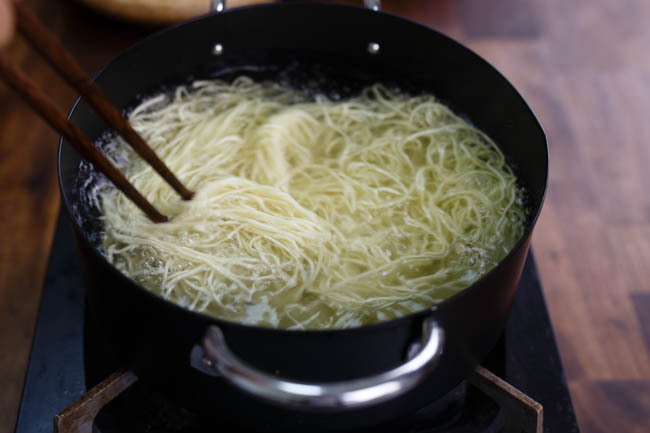 Just repeat those steps to help the noodles cool down as quick as possible. Place all the seasonings in and mix well. 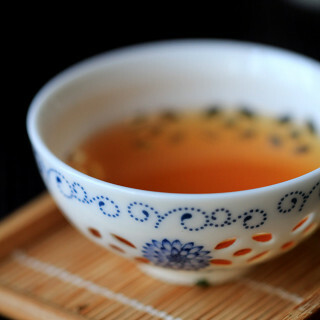 Set up a steamer with enough water and bring to a boiling. 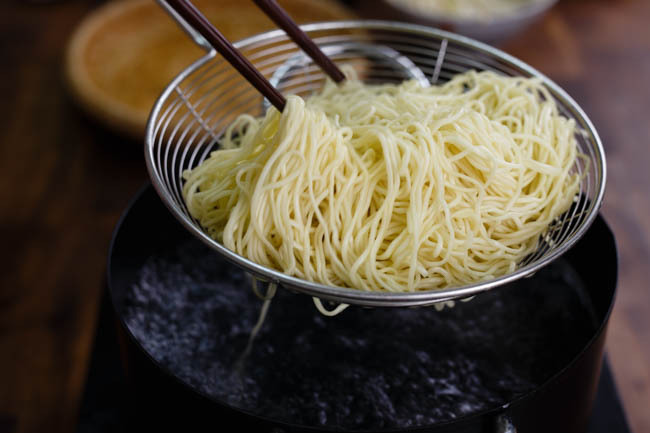 Spread noodles on a steamer and then steam for 4-5 minutes. Then add a small pinch of salt in the water and then transfer the noodles in the water. Heat until the water boils again. Transfer out and add 1/2 tablespoon f oil immediately (This will help to avoid the noodles being sticky with each other). Stir to mix well. Use chopsticks to stir the noodles up repeatedly to help the noodles cool down quickly. In hot days, you can even resort to an electric fan. Cook the noodles according to the instruction on the package. I recommend you only cook the noodles about until 80% cooked. When the noodles are completely cooled down, add shredded cucumber and all the other seasonings. Mix well and serve cold. 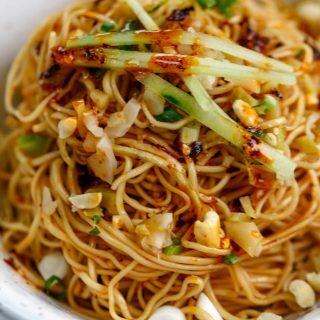 Drizzle some chili oil on top, garnish green onion and roasted peanuts. 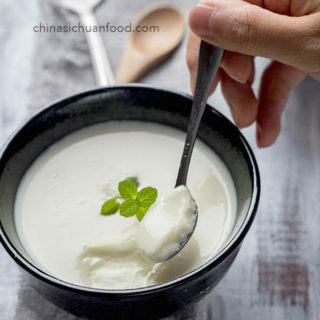 You can add more Sichuan peppercorn oil to strong the numbing feeling. Szechuan cold noodles are my favourite! There’s a noodle shop opposite the main temple in Chengdu that sells them for around 5RMB a bowl and they are insanely good. I’ve been looking for a good recipe ever since. I have to admit I cannot resist a plate of noodles, especially if they are home-made and they come with a bit of zing. What a beautiful recipe! I love a good asian noodle dish. 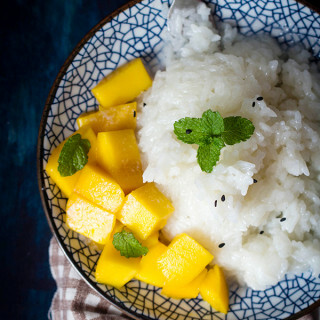 I totally need to make this – it looks so flavoursome! 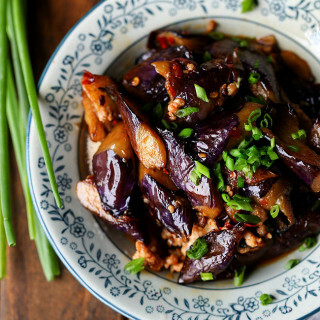 Yes homemade version is much healthier for most Chinese food. You should definitely try it. Happy cooking ahead. These look so simple and delicious. My kind of meal 😉 Well and there are noodles involved, so yeah I’m sold! So happy to have found your site! 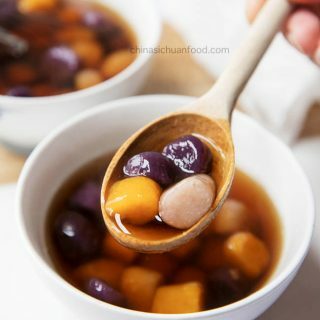 I’m originally of Chinese heritage but growing up in Japan and Canada, my mom never made much traditional Northern Chinese style foods like I’ve recently found out I LOVE. I’m trying to learn all of your recipes, especially the spicy ones 🙂 I’m not too great at cooking but I’m excited to learn. Thanks so much for what you do, I really appreciate it! Thanks for all your kind words. I am quite honored!! Learning things really brings more happiness in life. To me, I learn to cook Japanese food, Thai Food and some French ones and American food too. So just go ahead and enjoy the process. Good luck and happy cooking ahead. Thanks for this recipe. 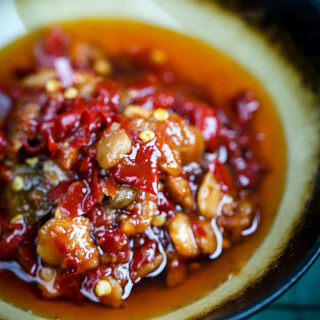 Can I please request a recipe for Szechuan chilli oil? We already have one on the blog, please check . by soda, do you mean what we call “seltzer” (club soda) in the US, basically carbonated, but not flavored water? I know this is an older post, but I was researching cold noodle recipes–I have an affinity for cold noodles. My family is of Italian origin, and I used to love digging into the leftovers my grandma would send home with us before my mom had a chance to warm them up. I have also enjoyed numerous cold noodle dishes from various countries in Asia. We actually use alkali water (alkali powder dissolved in a small amount of water). 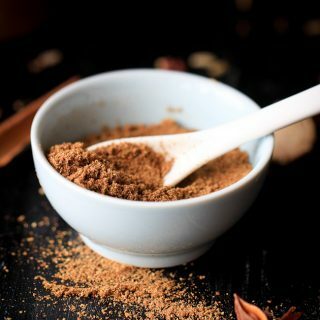 But since alkali powder is not easy to find outside China, we also can use baking soda to improve the PH level of the noodle dough. Thank you Elaine! 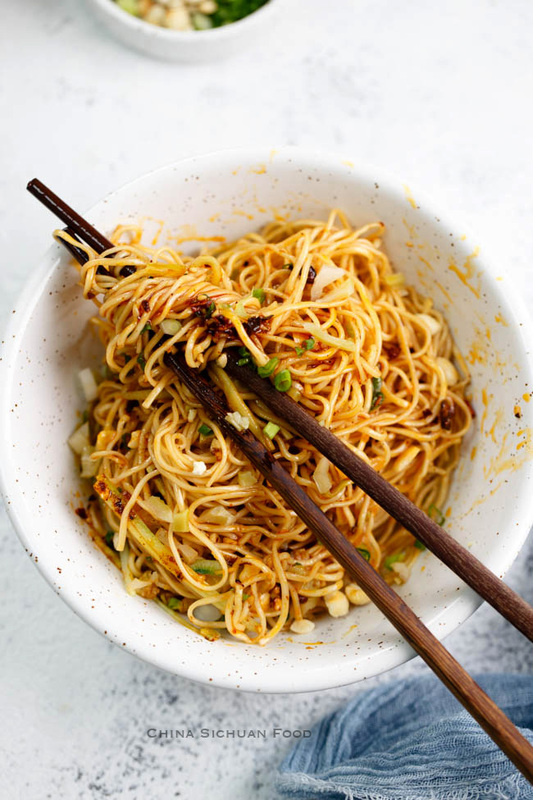 This is one of my favourites Chinese noodles recipes. I allways have a bowl of these when i go to Chengdu. And thanks to you i’ll be able to have some whenever i want from now on. It is definitely a star in Sichuan cuisine. I eat this at least twice a week. 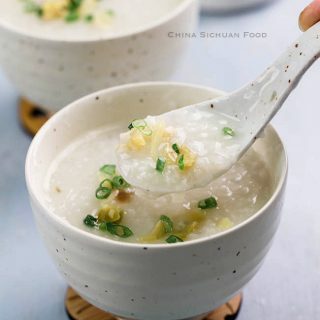 It is very easy to cook and match well with porridge. That must be a very interesting match. I believe it can work. Black vinegar is my first choice. 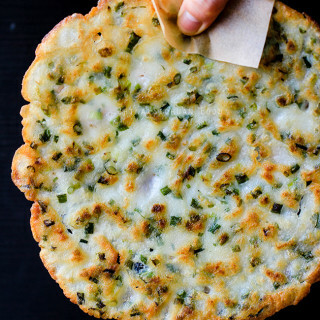 This recipe is super easy to make! What main course should i eat along with? We usually serve it with a rice congee or light soup.